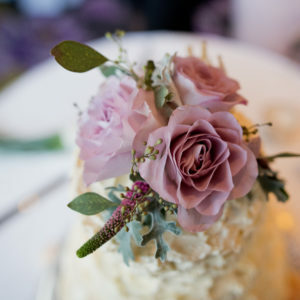 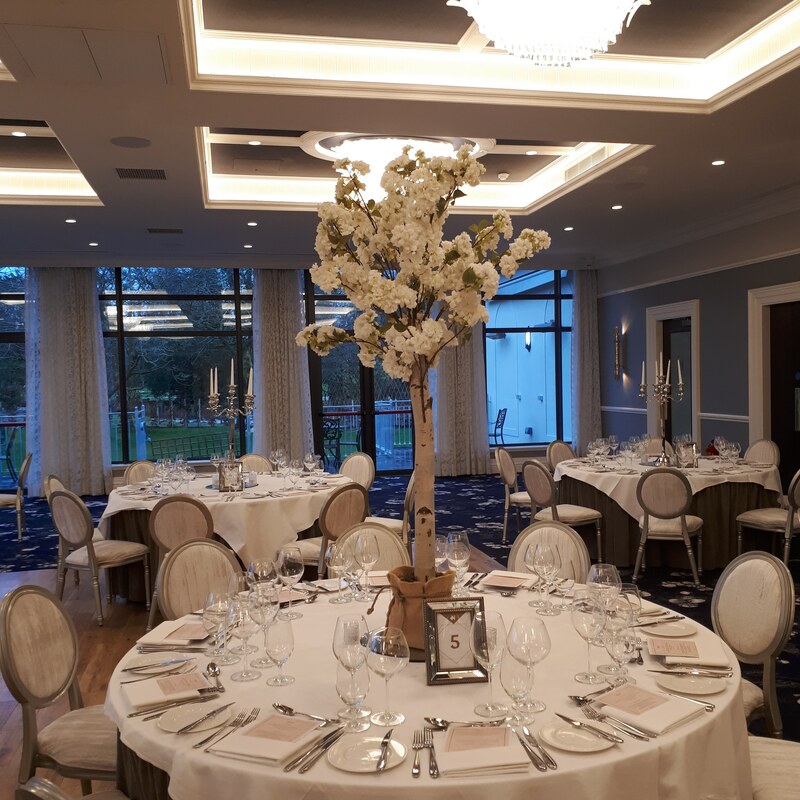 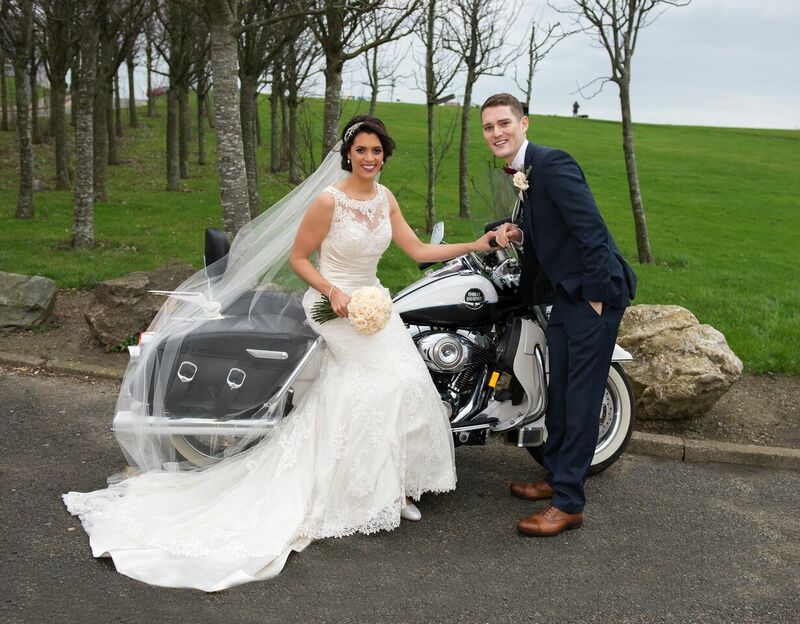 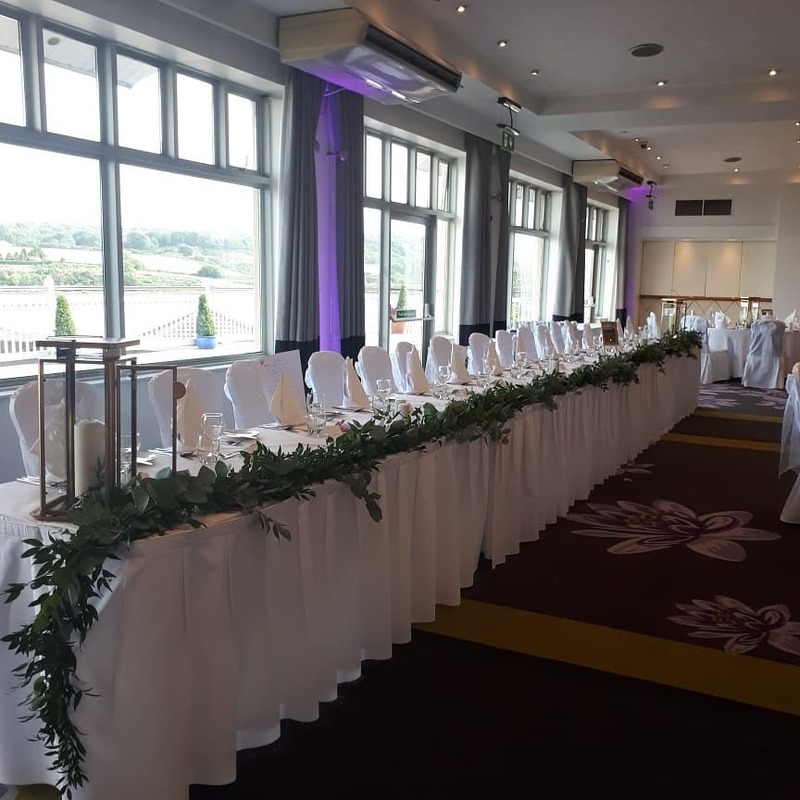 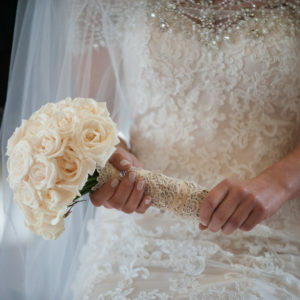 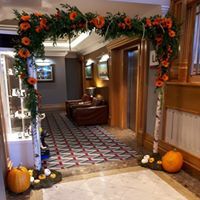 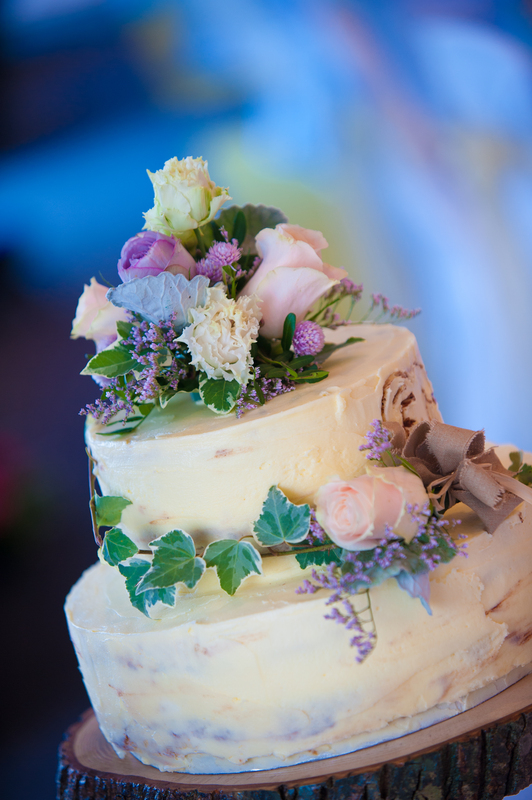 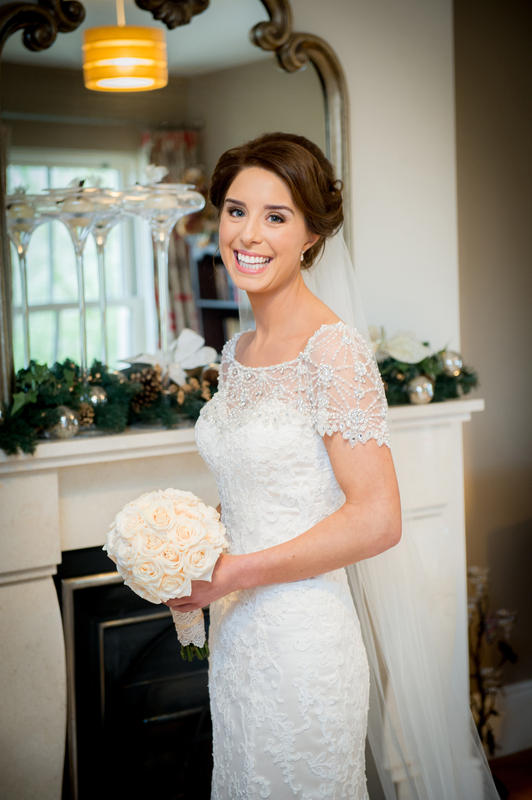 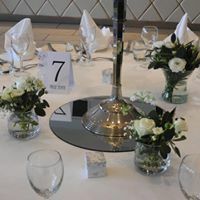 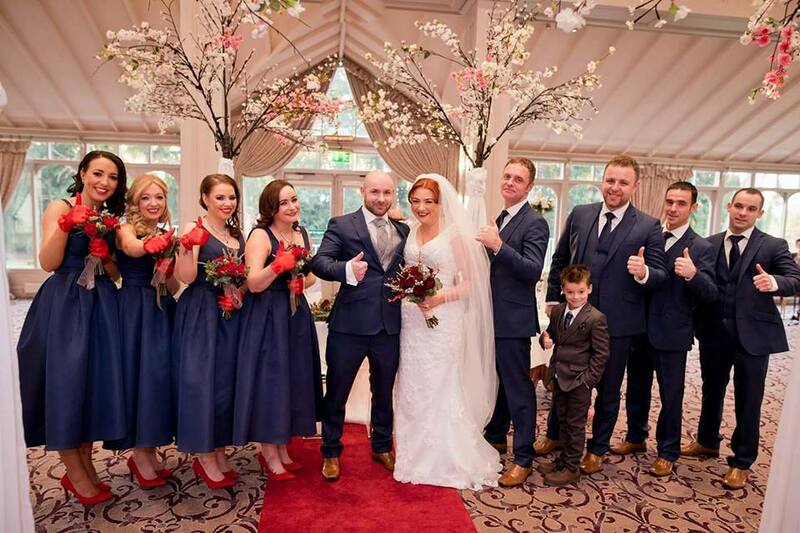 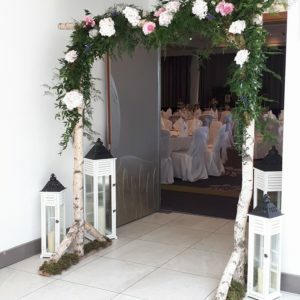 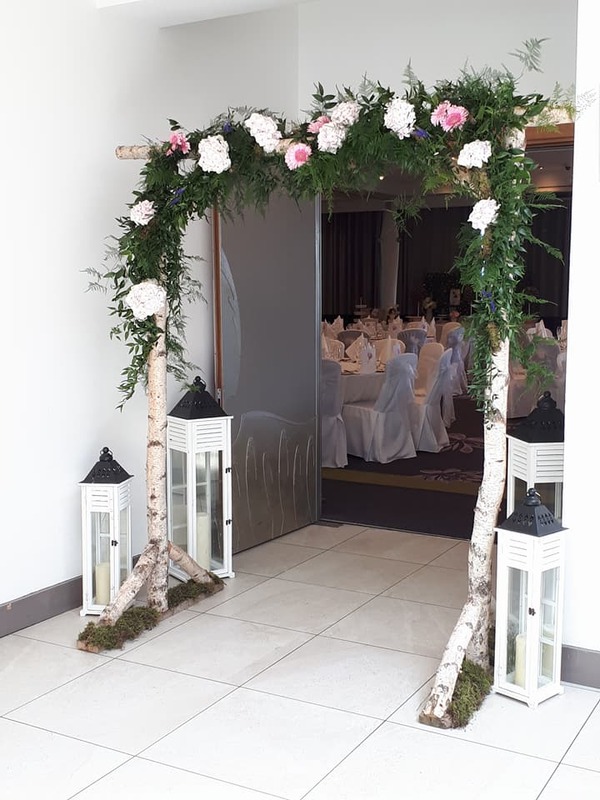 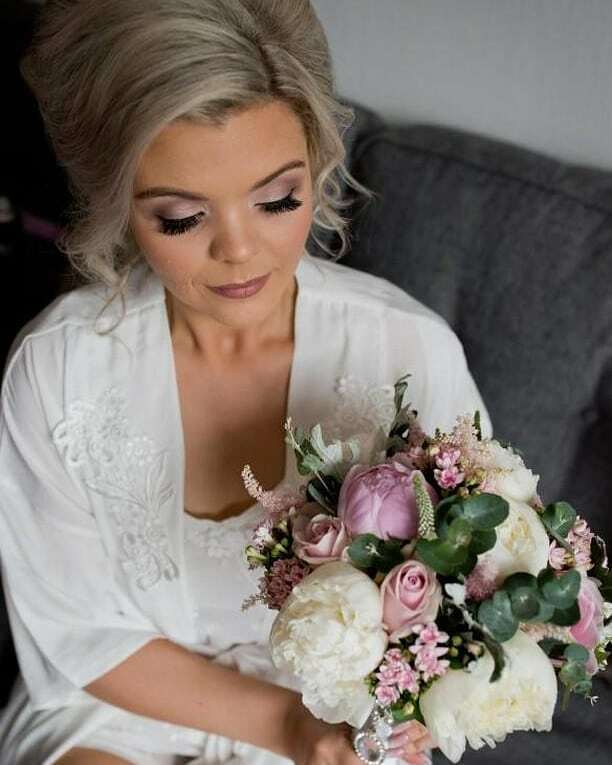 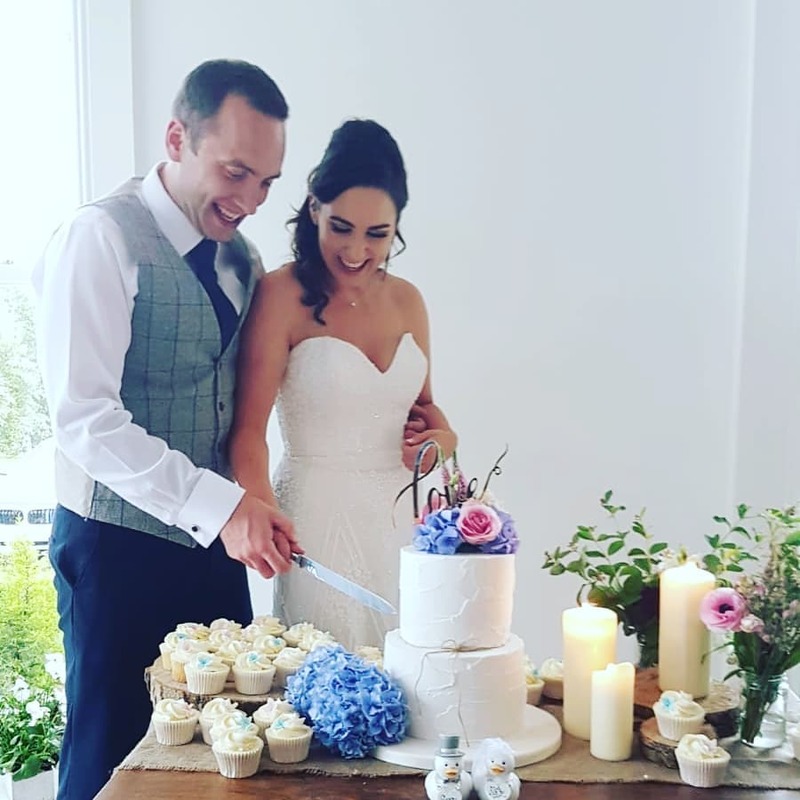 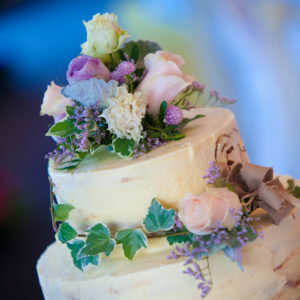 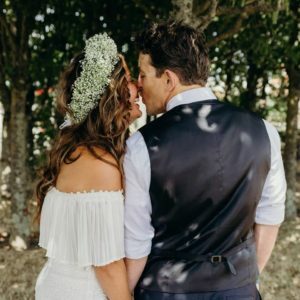 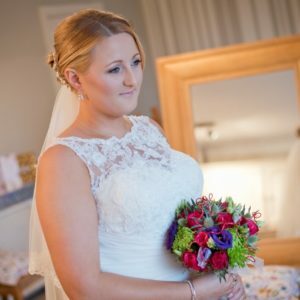 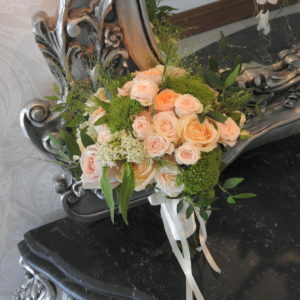 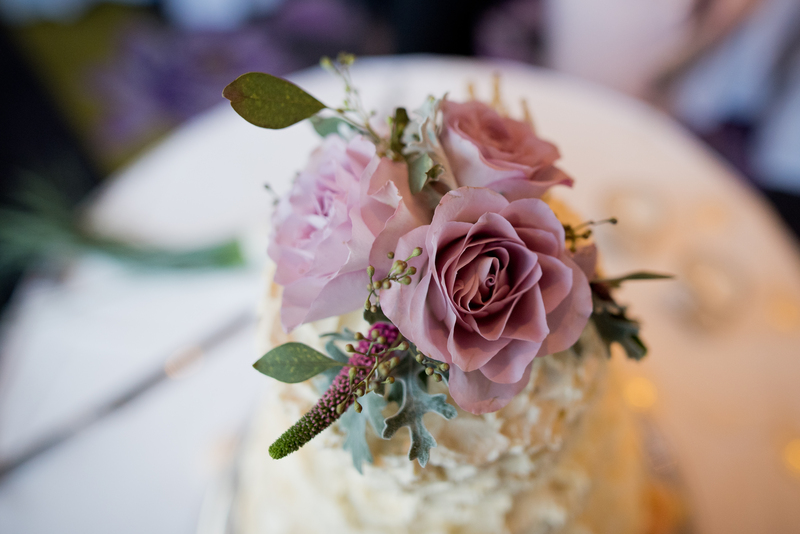 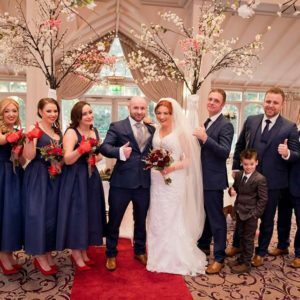 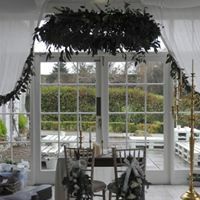 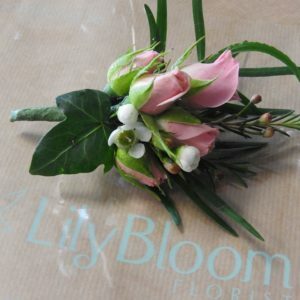 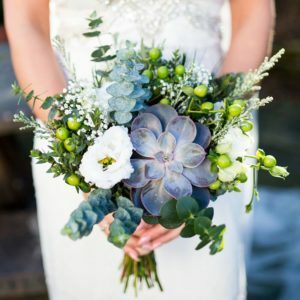 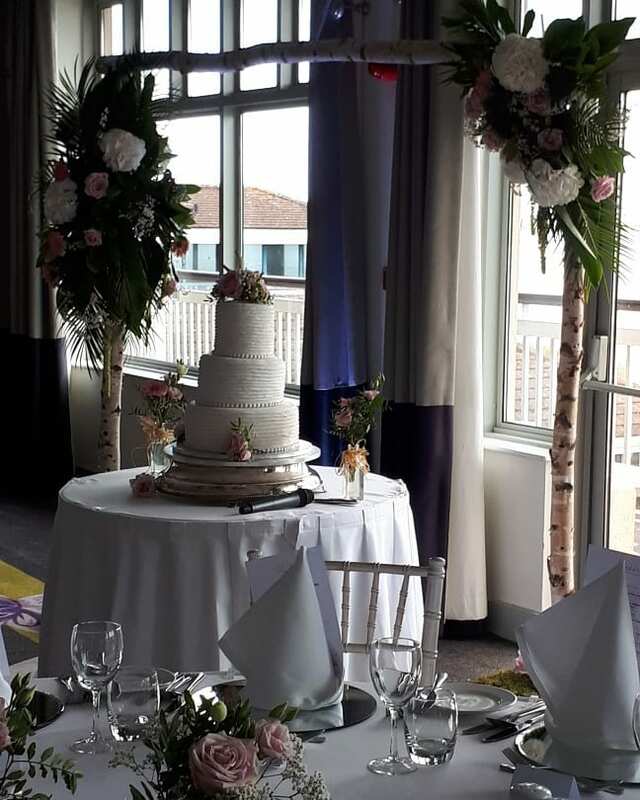 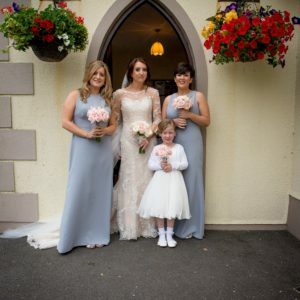 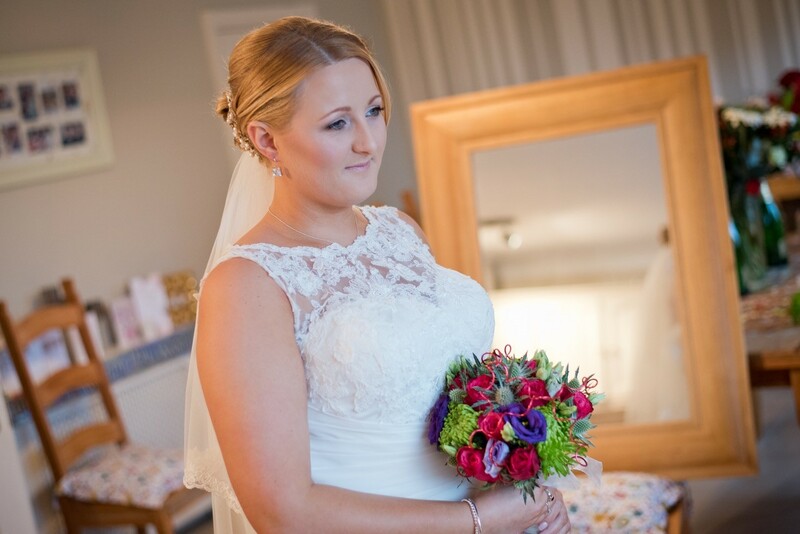 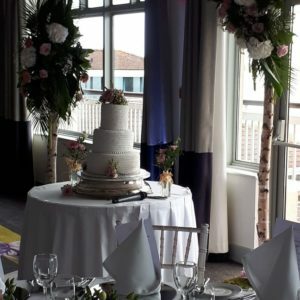 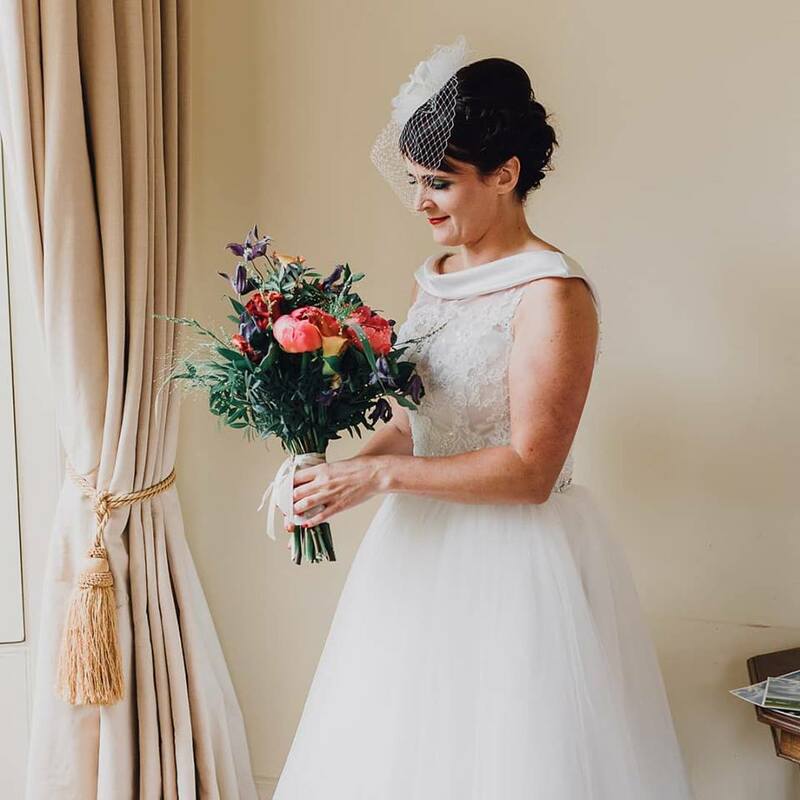 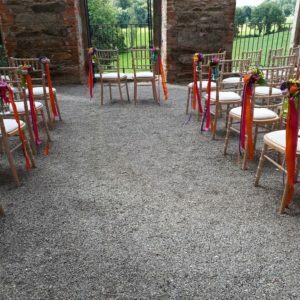 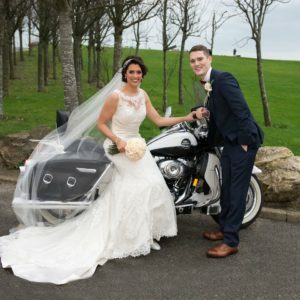 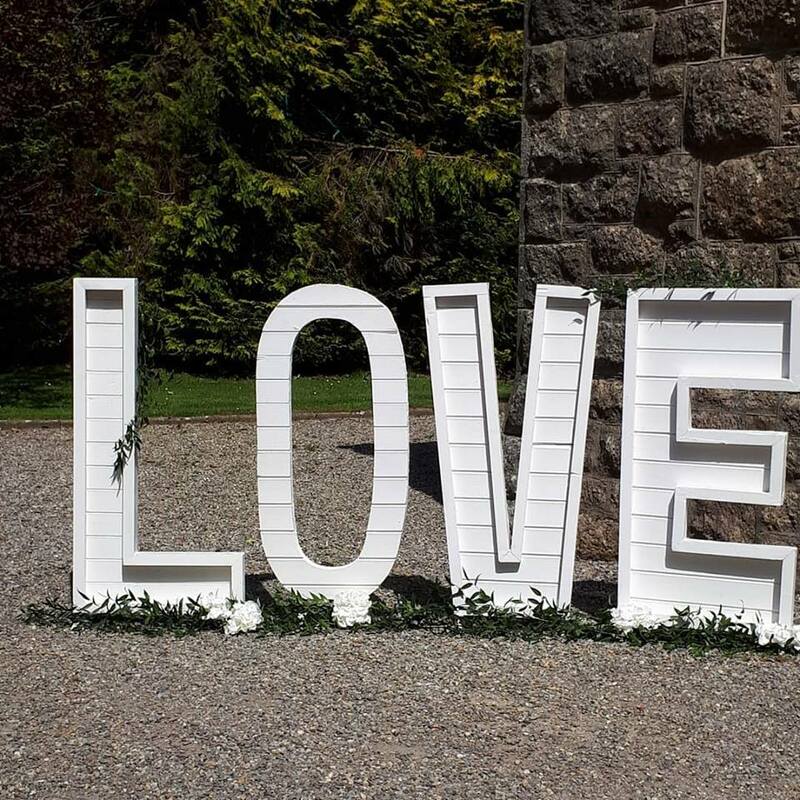 Welcome to our Wedding Flower Gallery, Take a look at our ‘Real Weddings’, where you will view a little snippet of our work. 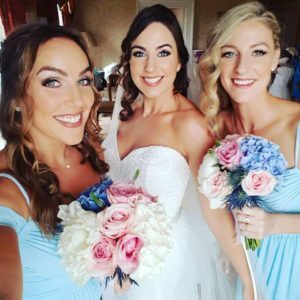 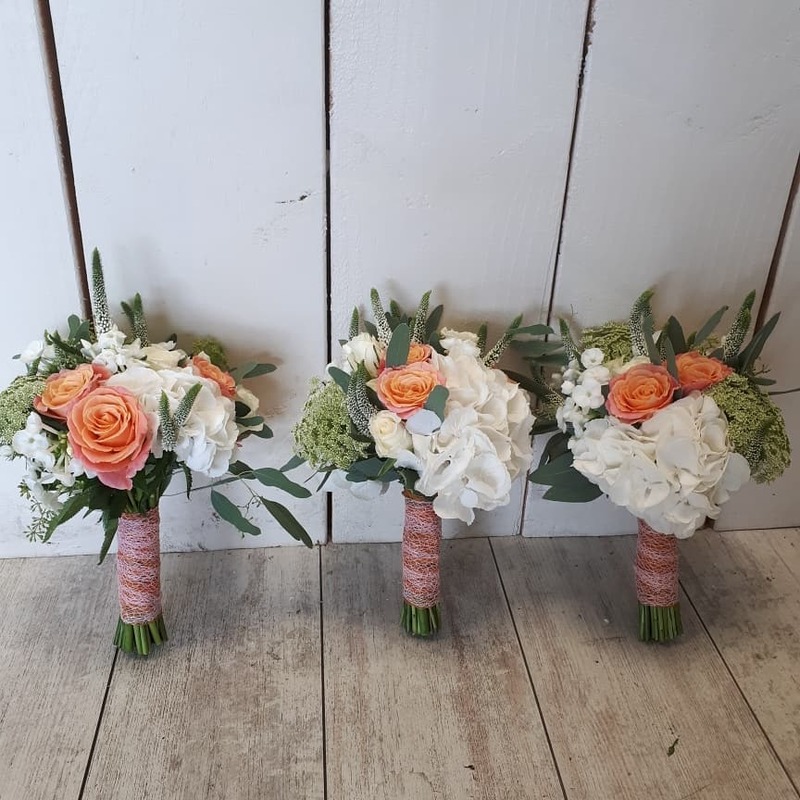 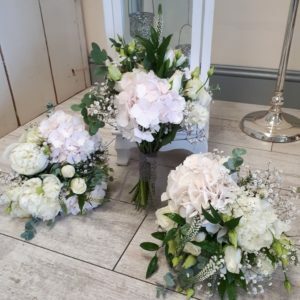 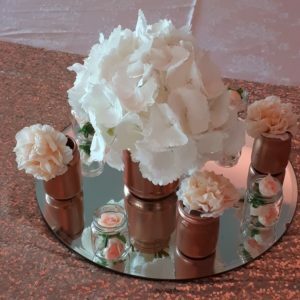 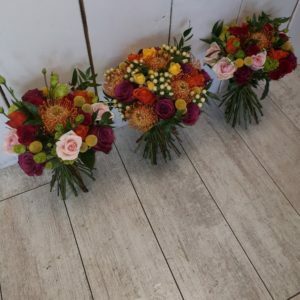 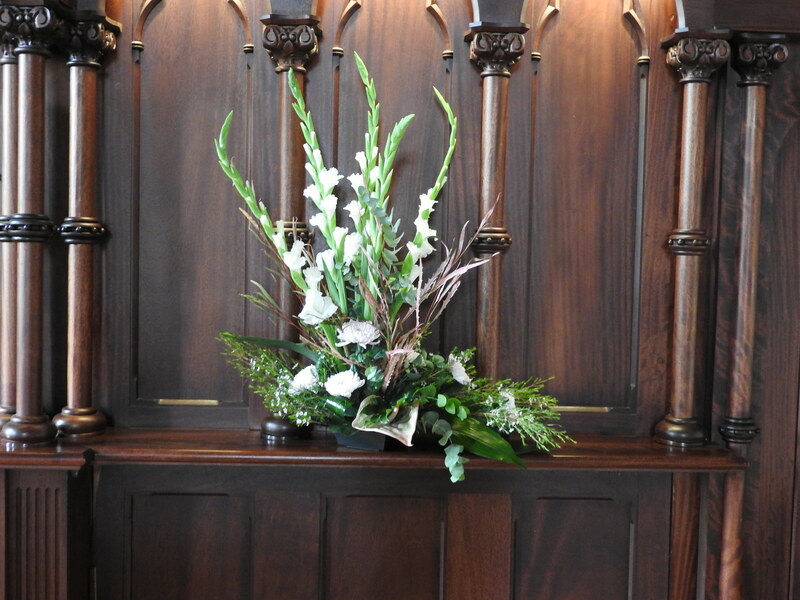 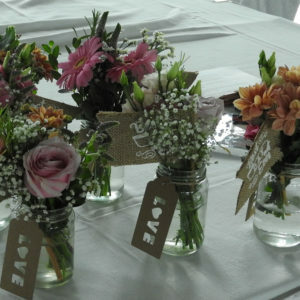 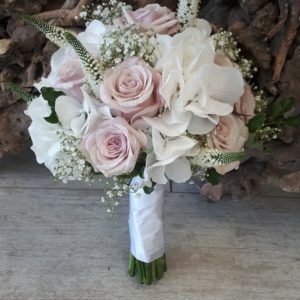 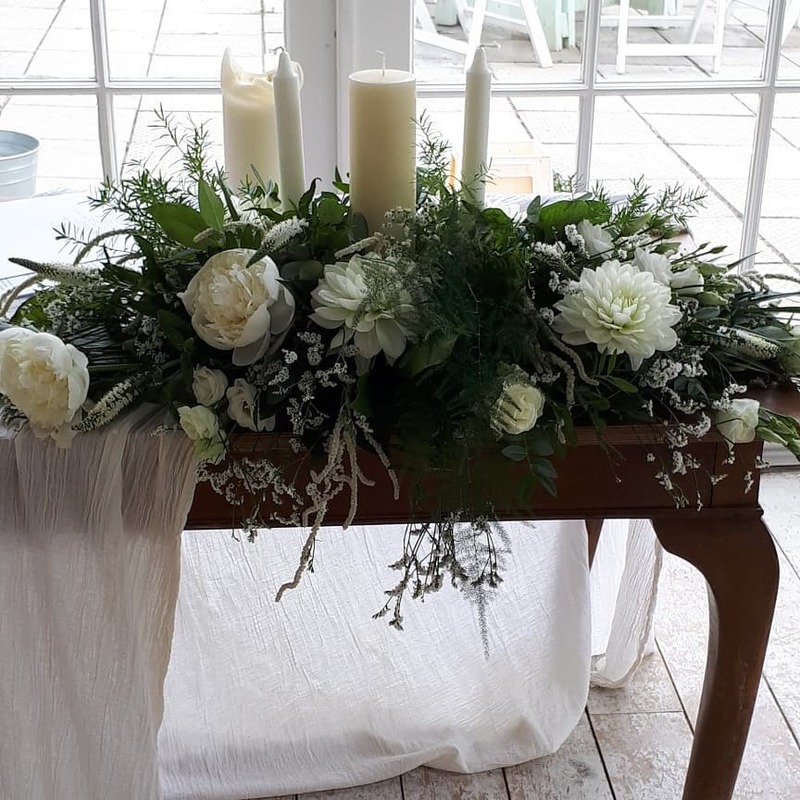 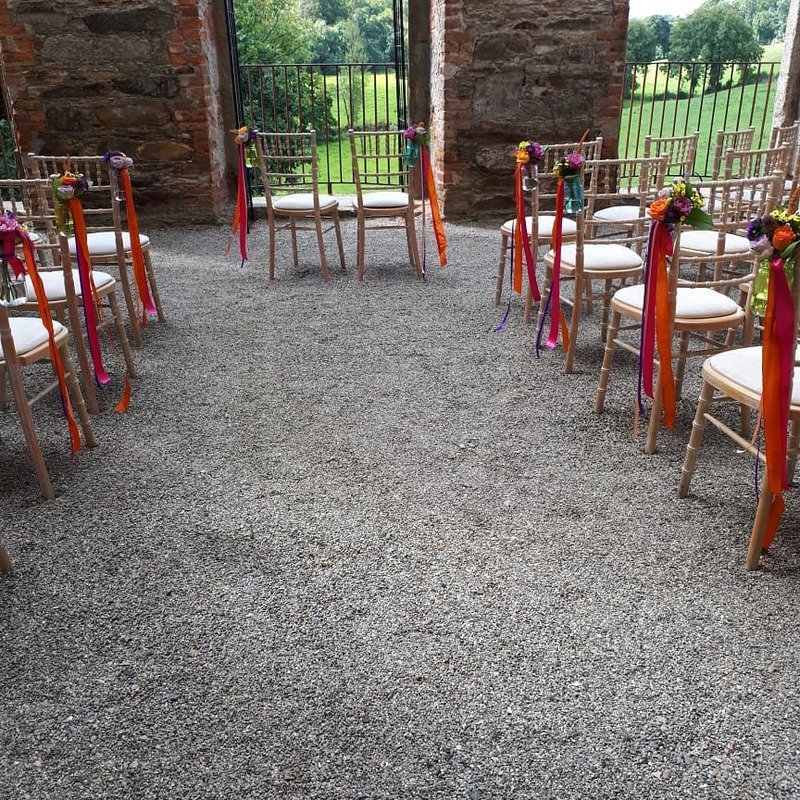 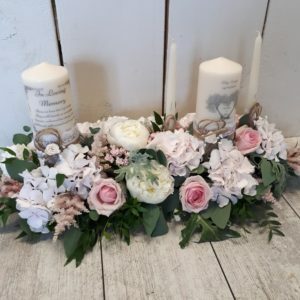 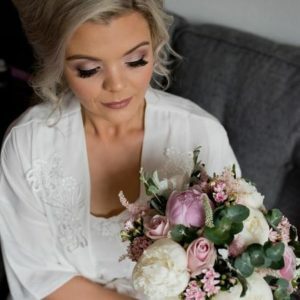 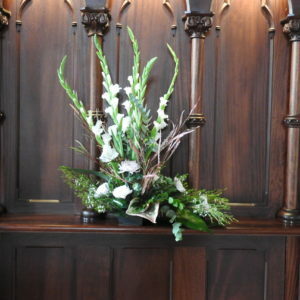 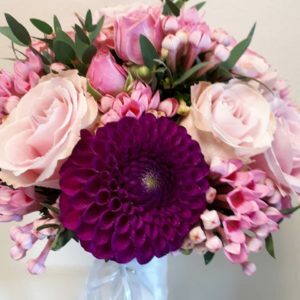 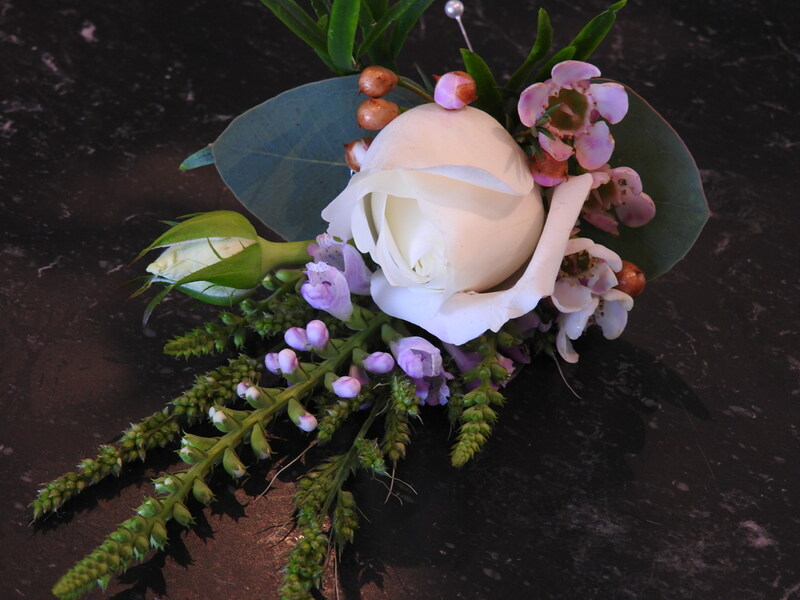 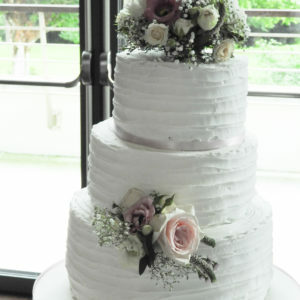 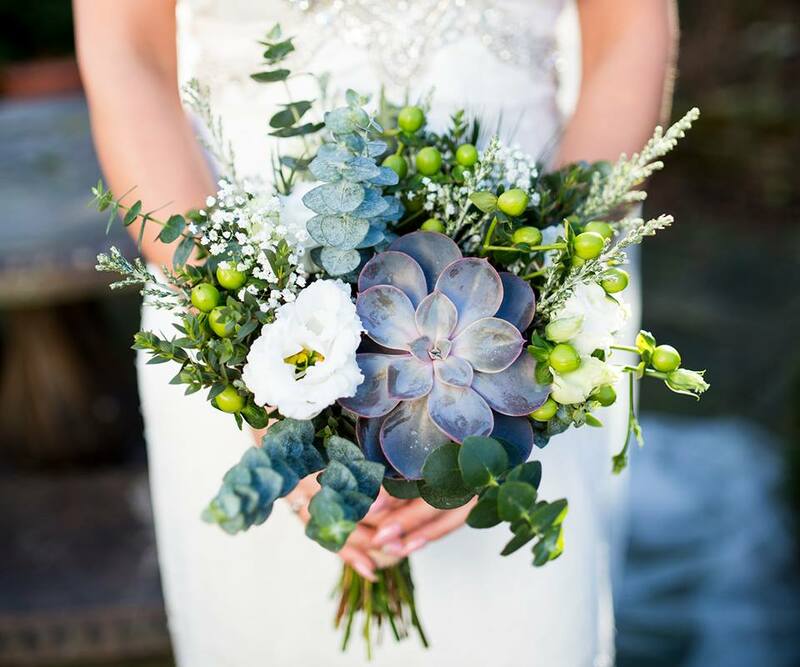 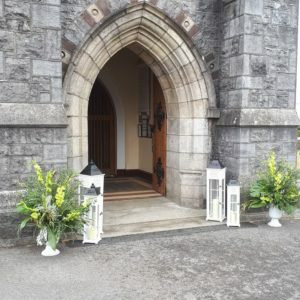 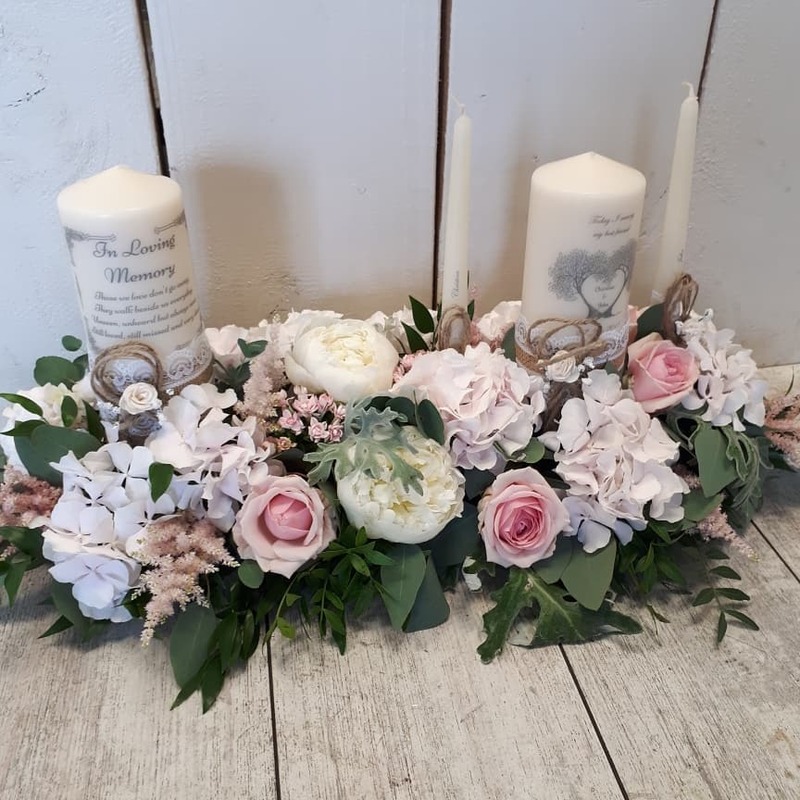 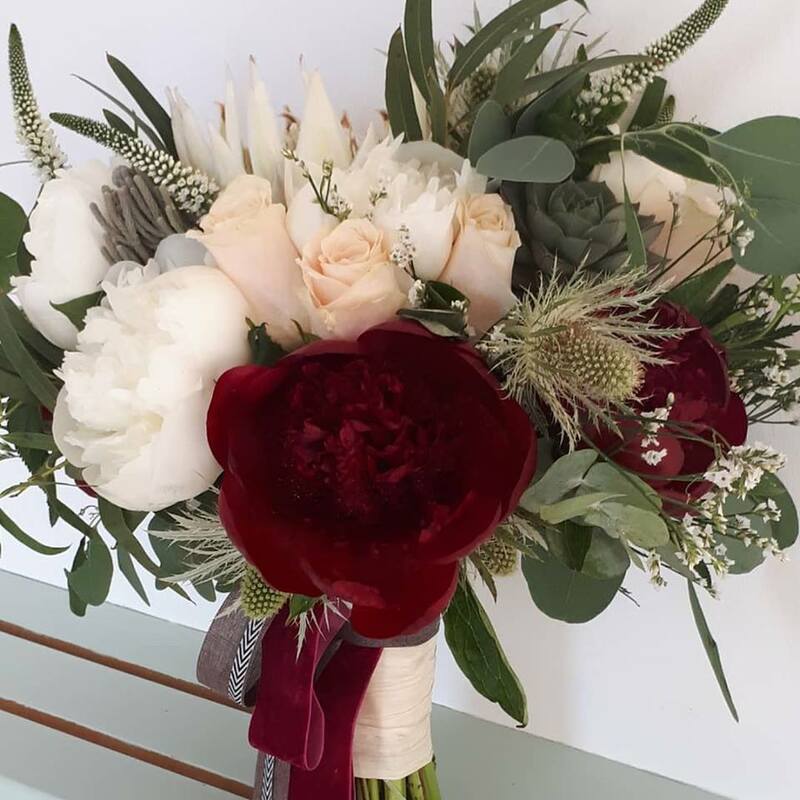 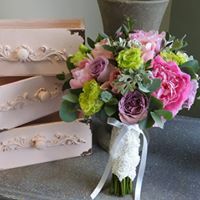 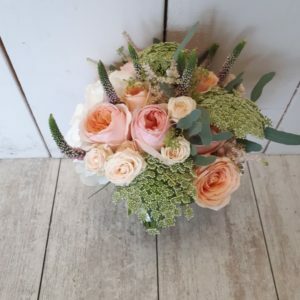 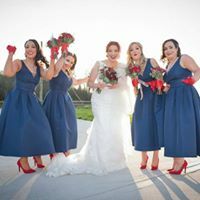 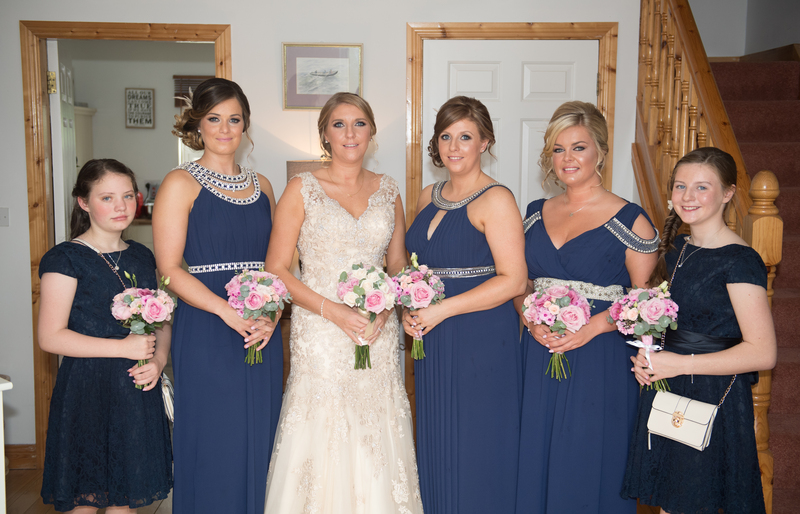 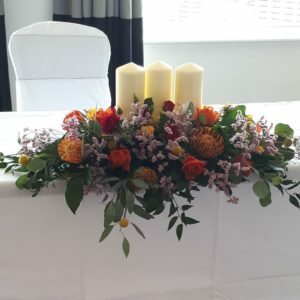 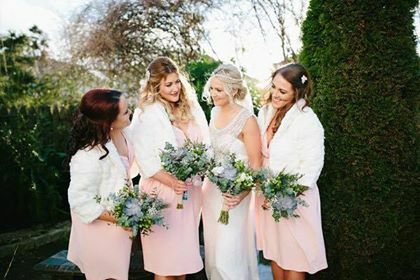 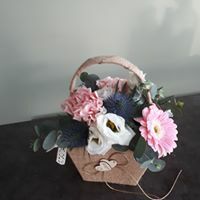 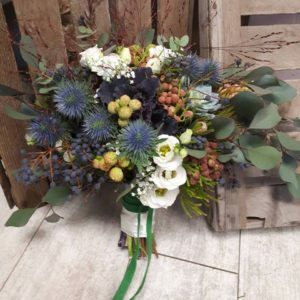 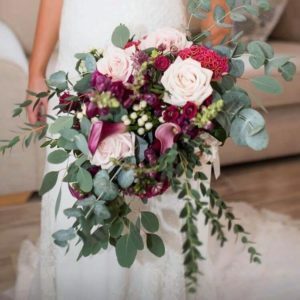 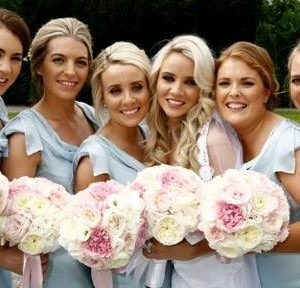 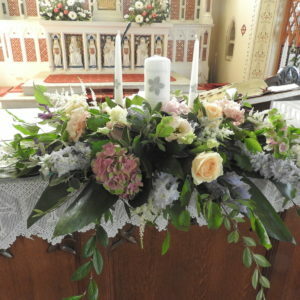 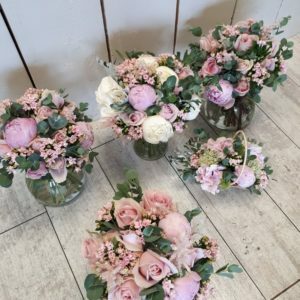 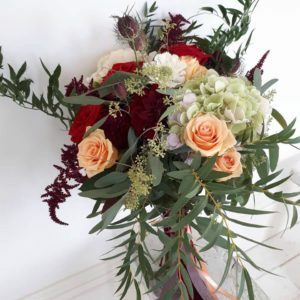 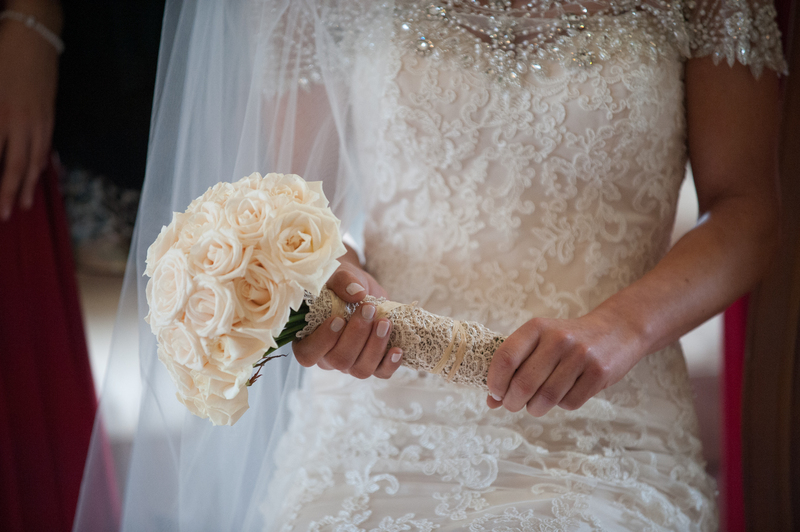 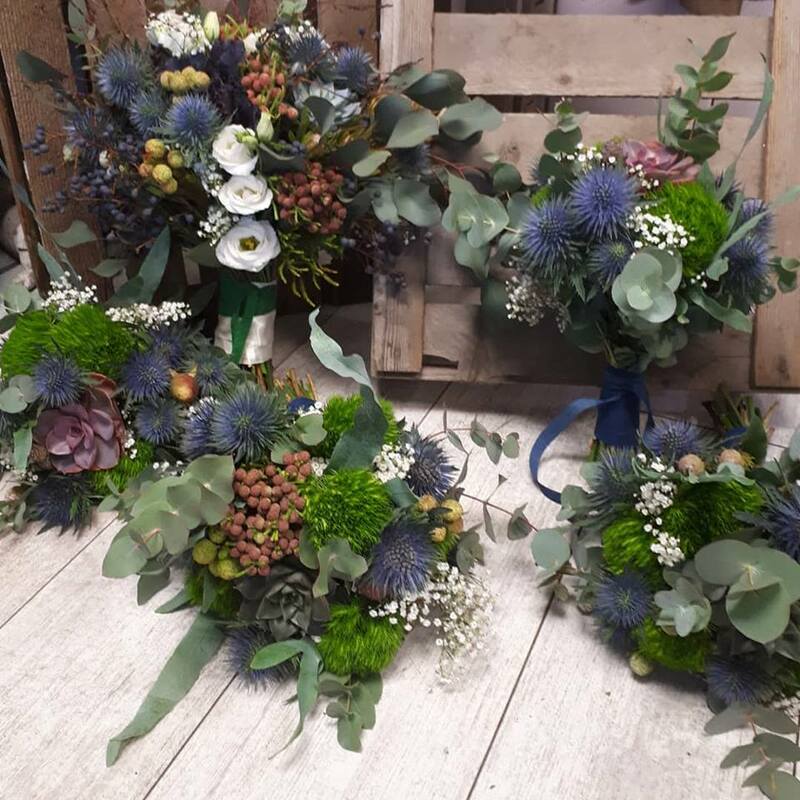 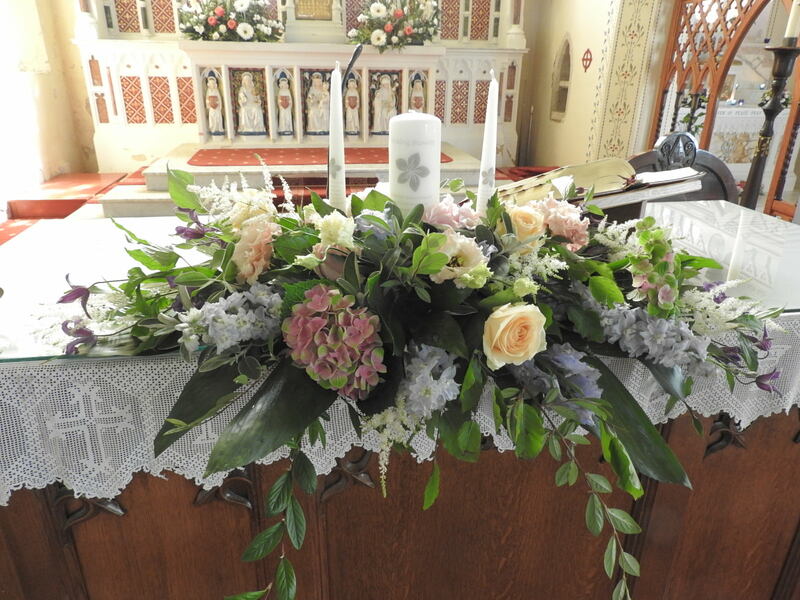 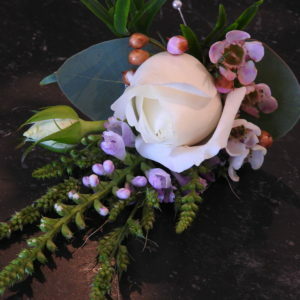 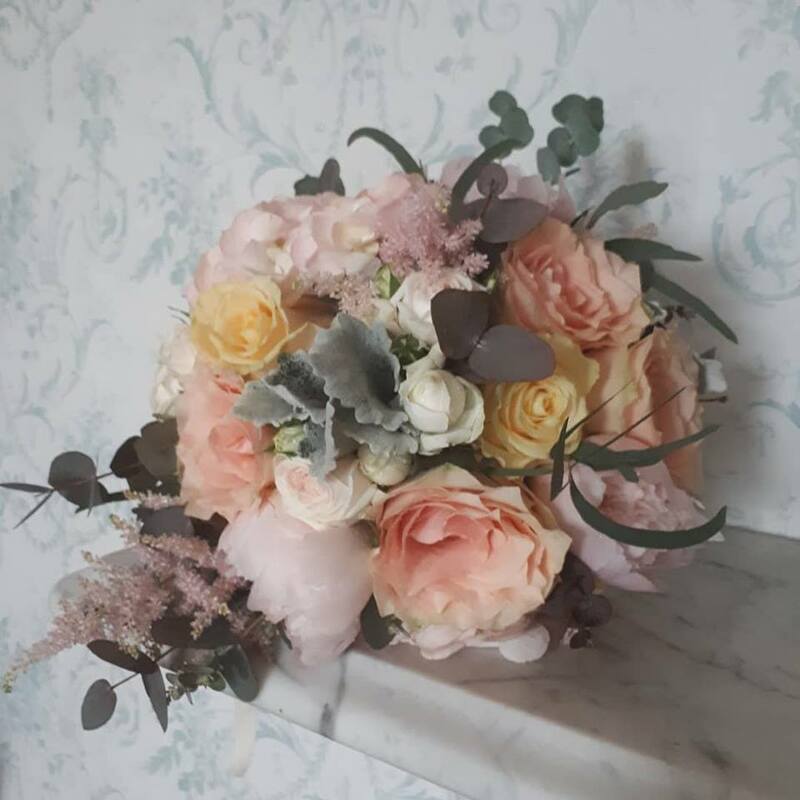 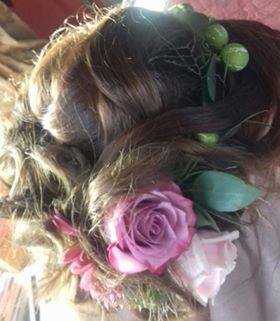 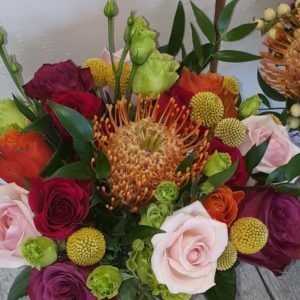 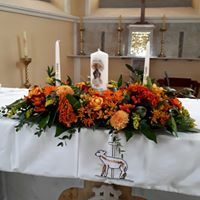 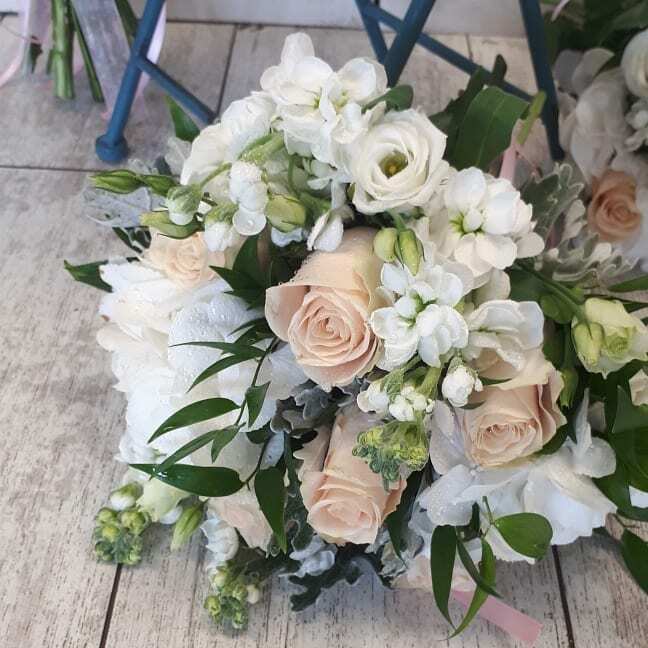 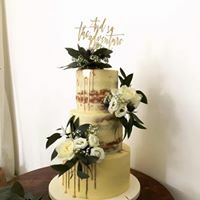 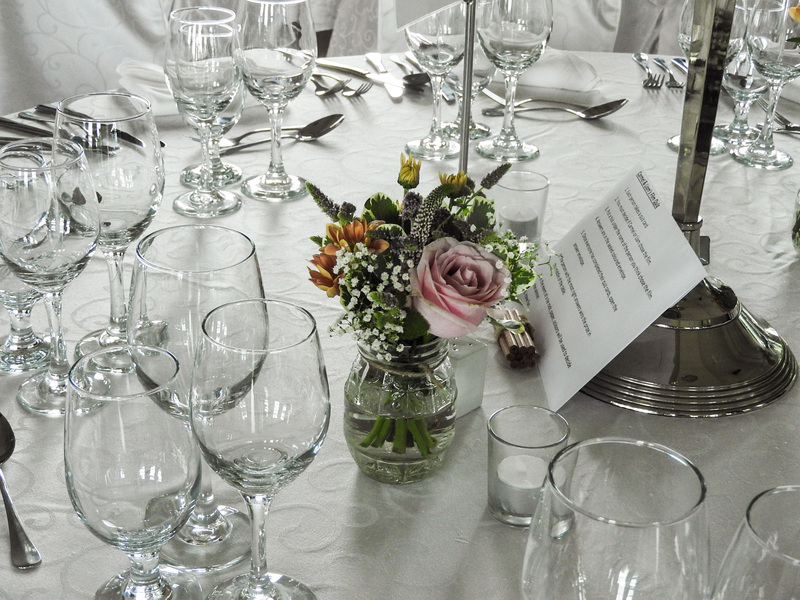 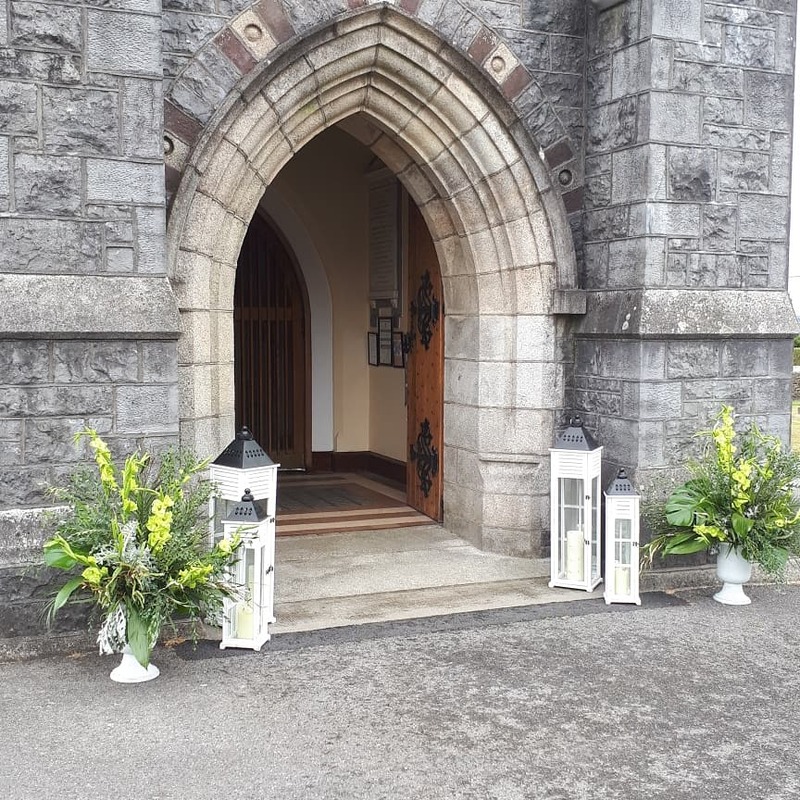 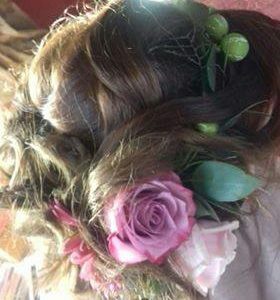 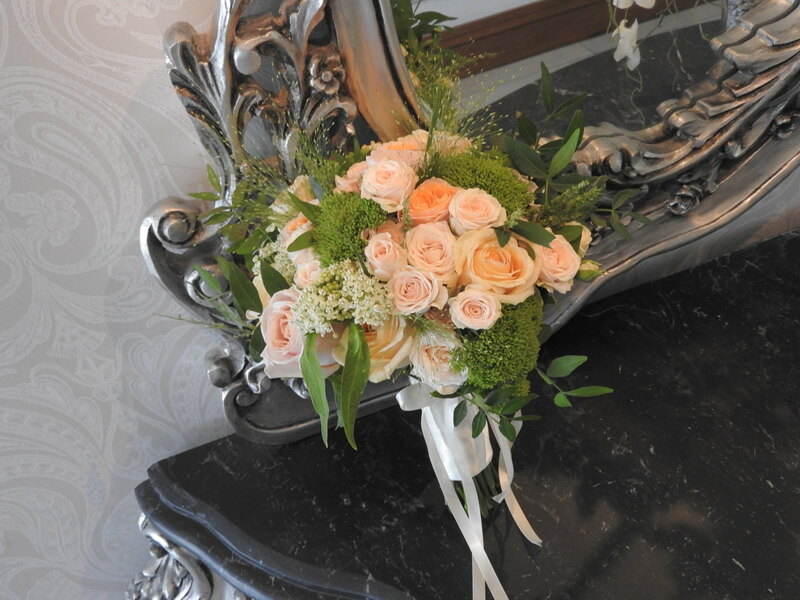 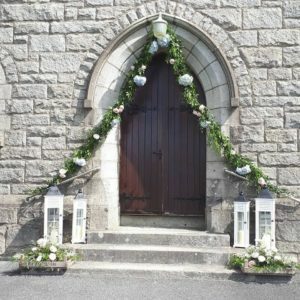 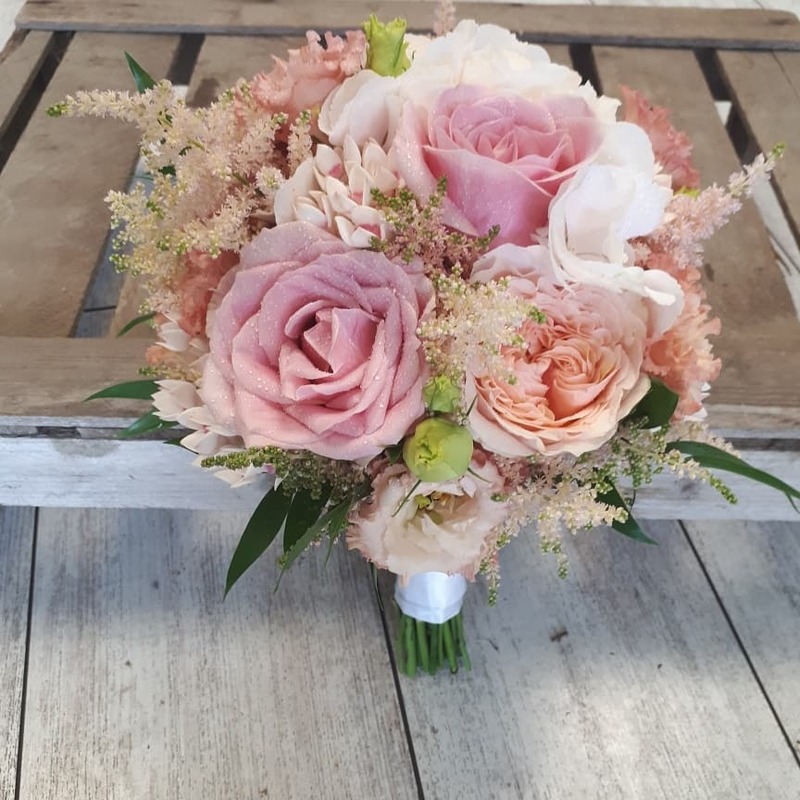 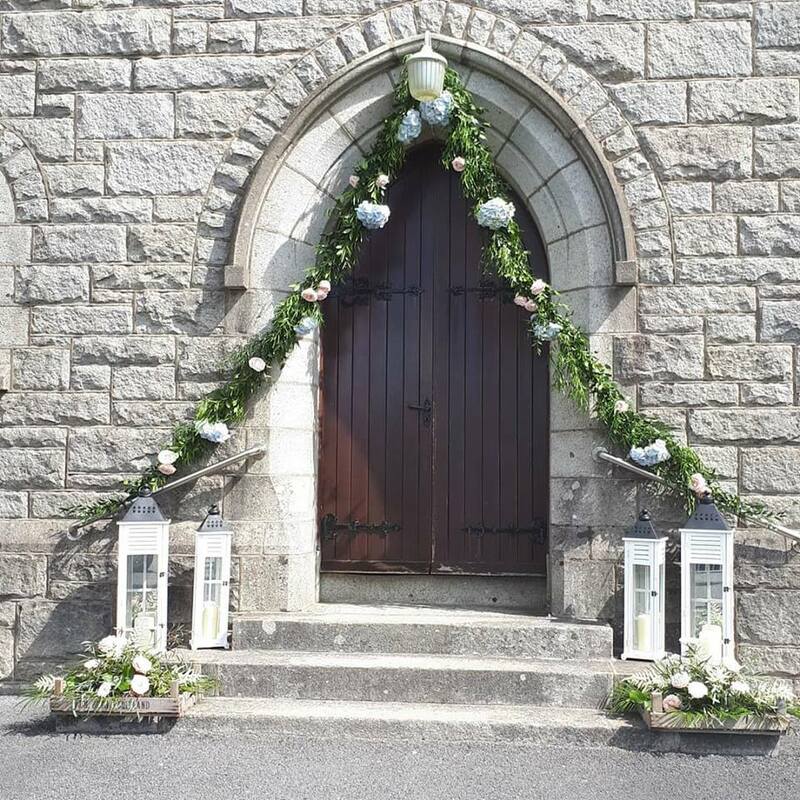 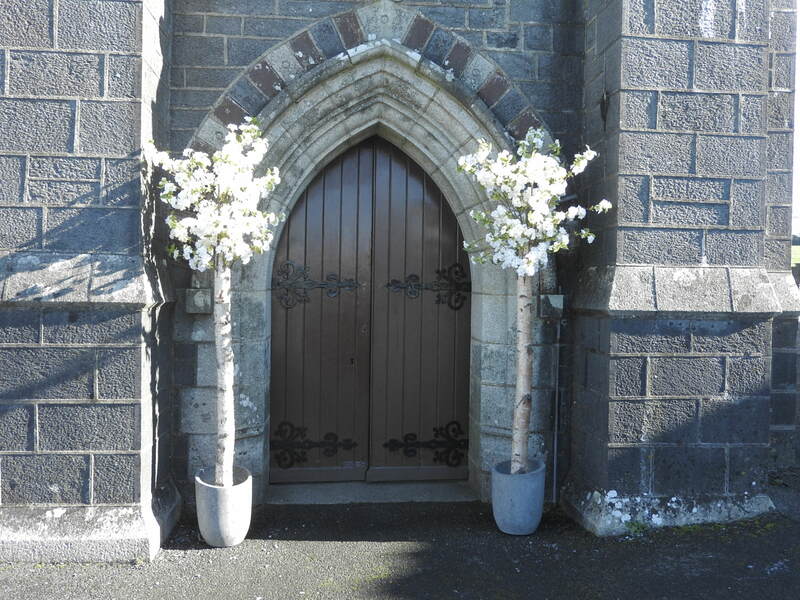 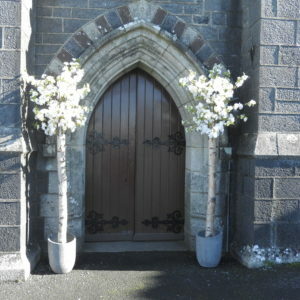 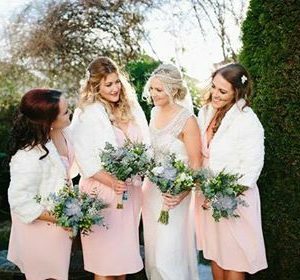 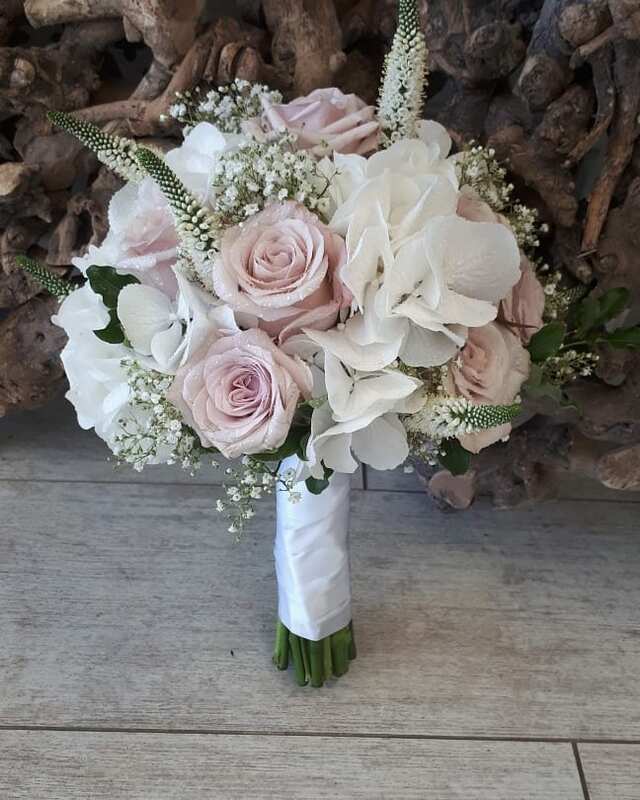 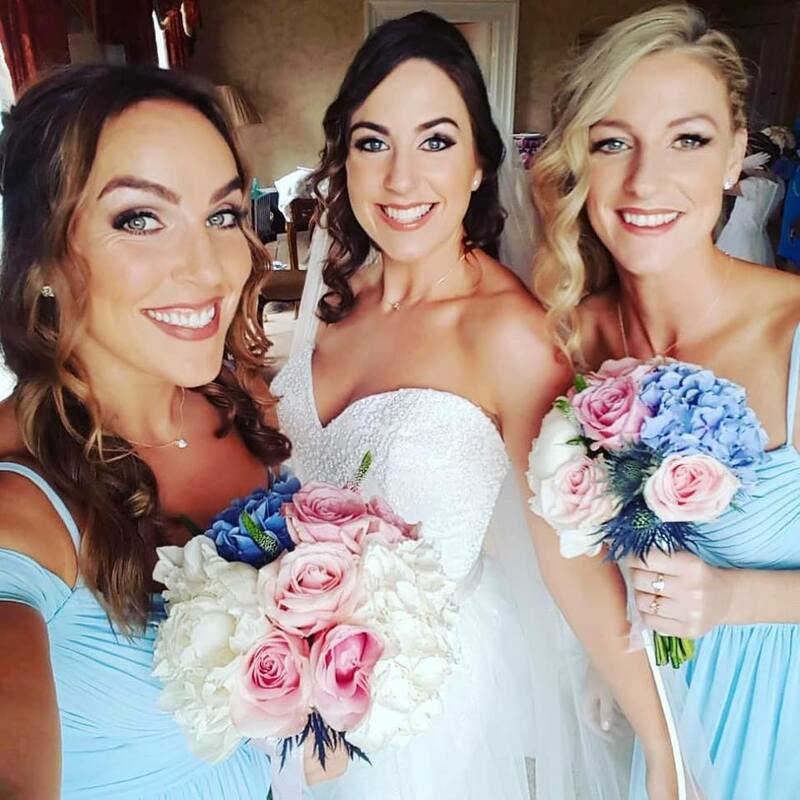 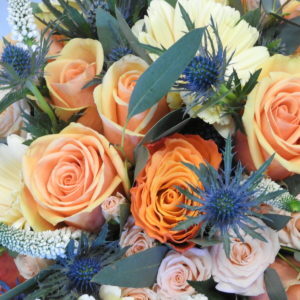 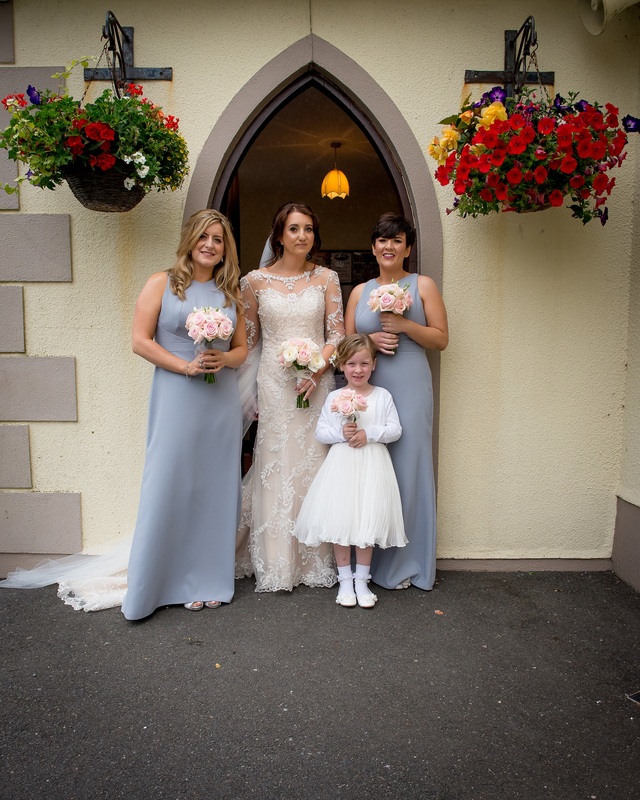 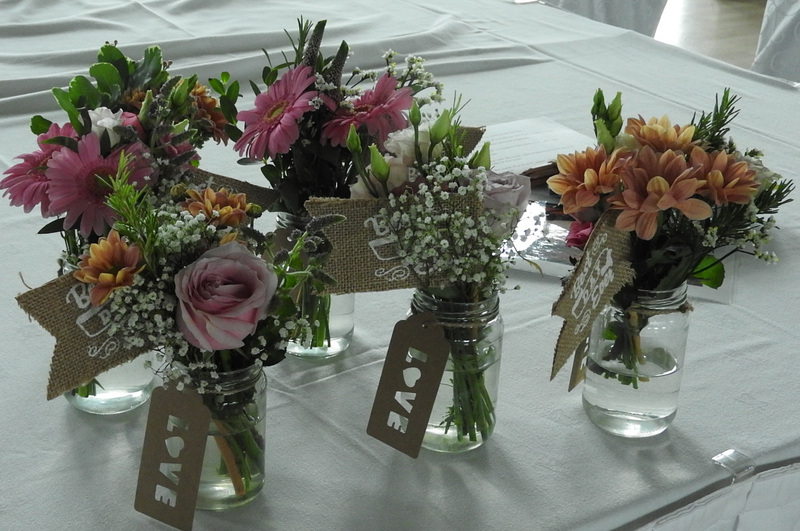 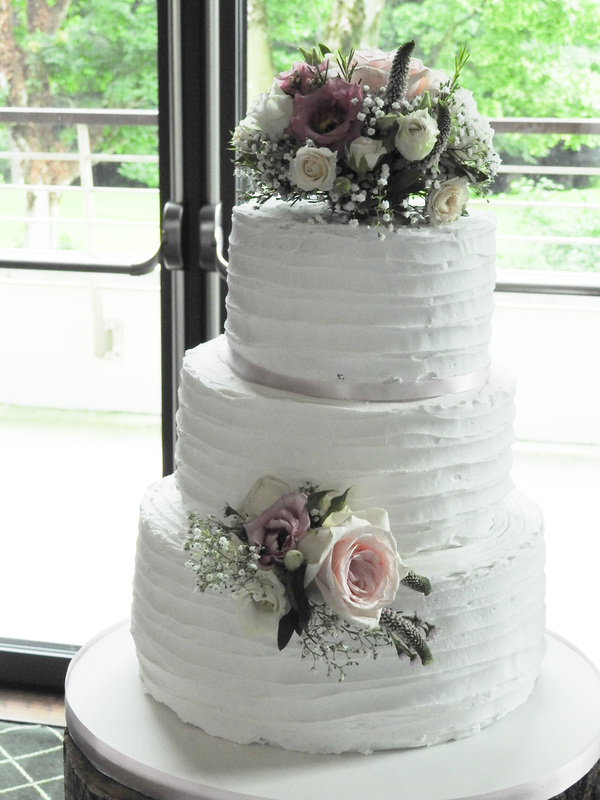 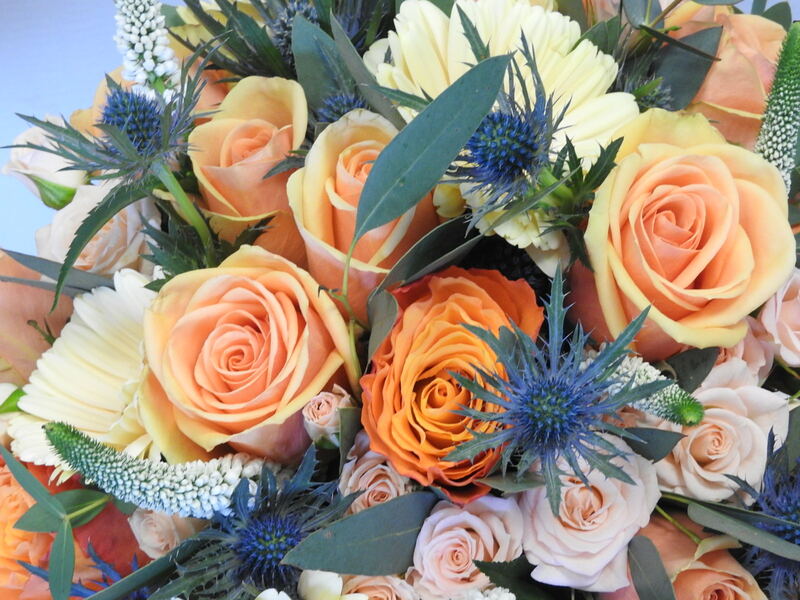 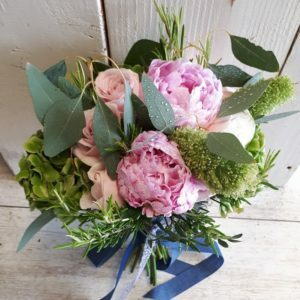 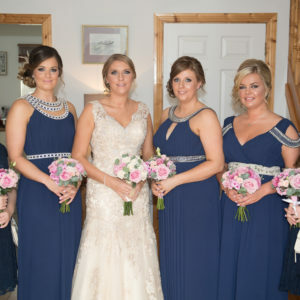 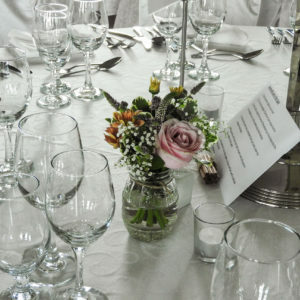 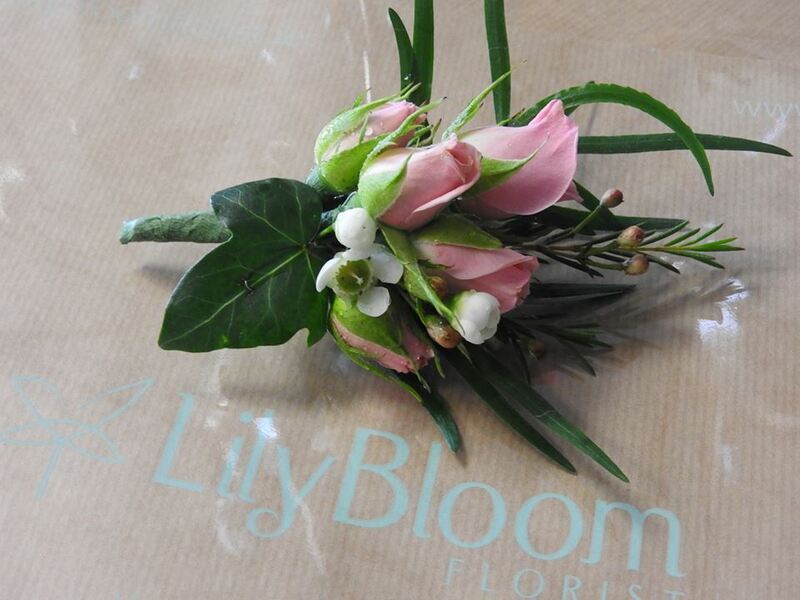 We offer free quotations on all flowers required, whether it is Bridal party flowers, Venue, Church, Civil Ceremony Designs, Buttoneers, Hire items. 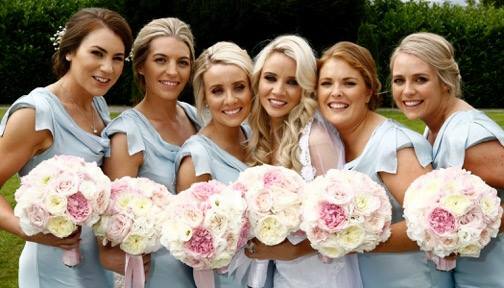 We will advise, guide and work with you to get the best possible plan to suit your needs.